Well, it’s that time of year for most of us. It’s too hot for outdoor activities, so we spend the majority of time inside, mostly in our own homes. We watch TV shows or DVDs; clean/organize; talk to friends on the phone; spend time chatting, playing games or browsing the internet. I’m sure everyone has favorite indoor activities. One of mine is reading, especially reading about Disney-related topics. 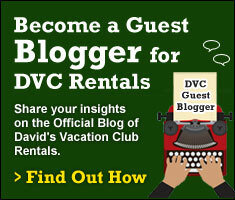 So, for those of you who love to read, this blog is for you! Even if you’re not a huge fan of books I am willing to bet some of the reading material in this blog will be of interest to you. So here we go, some great Disney books, in no particular order except the order I pulled them from my bookshelf. 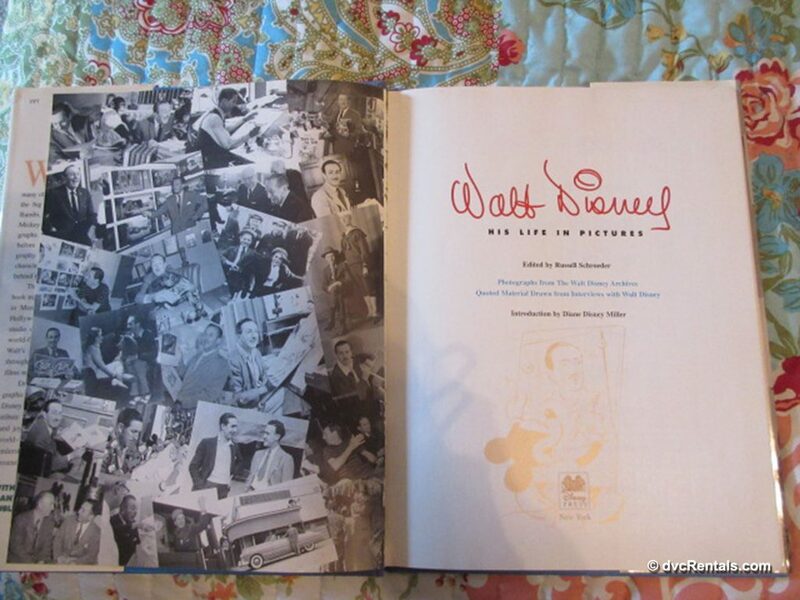 Walt Disney: His Life in Pictures is just what it sounds like—a book chock full of photos of Walt from his early years until his death in the 60’s. 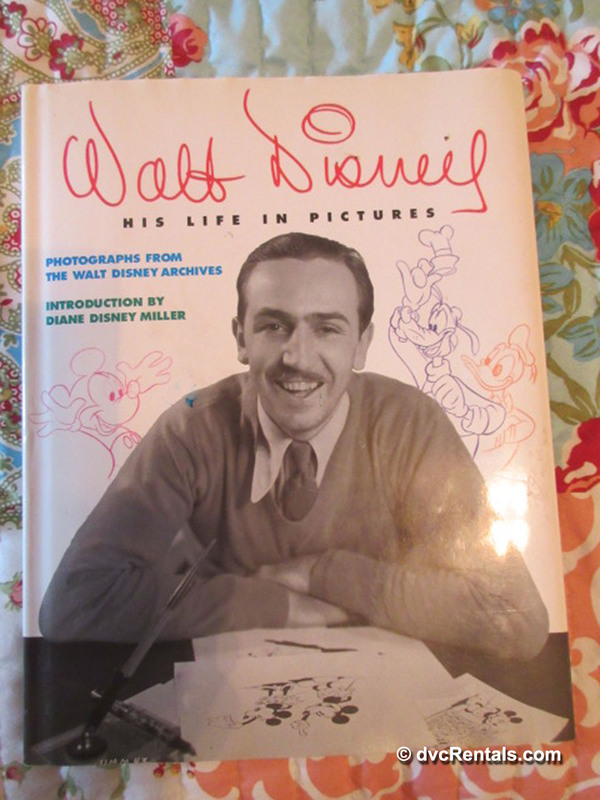 The book has a very touching introduction written by one of Walt’s daughters, the late Diane Disney Miller. The book is done in chronological order, and each photo is captioned, so you know exactly what you’re looking at. Interspersed among the photos are drawings of well-known Disney characters. Additionally, there are many quotes from Walt throughout the book. It was first published in 1996, but it is still in print and readily available to purchase. The pictures are excellent. 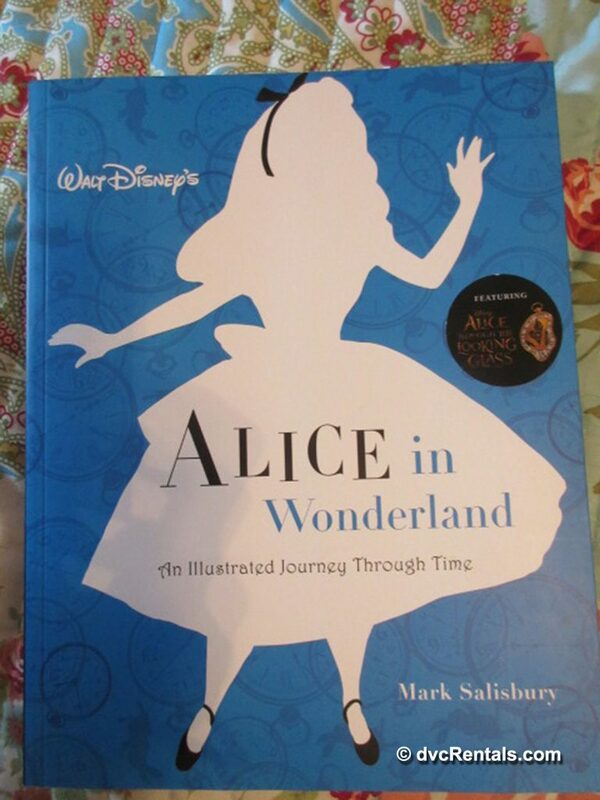 Alice in Wonderland, An Illustrated Journey Through Time was written by Mark Salisbury and first published in 2016. It begins by discussing the live-action Alice movies Walt made way back in 1923. Inspired by the book written by Lewis Carroll, Walt made a series of Alice films with a live-action girl who interacted with characters who were cartoons. A real character entering an animated world was unique at the time. The opposite had been done before; animated characters had been in “real world” movie. Walt turned the idea upside down and had quite a success with the Alice series. The book continues, and much is written about the Disney Alice in Wonderland full length animated feature that most of us are familiar with, which was released in 1951. A large chunk of the book is devoted to this version, with many photos and lots of information on the production of the film. The last part of the book is devoted to the (relatively) recent live-action film with Johnny Depp as the Mad Hatter. 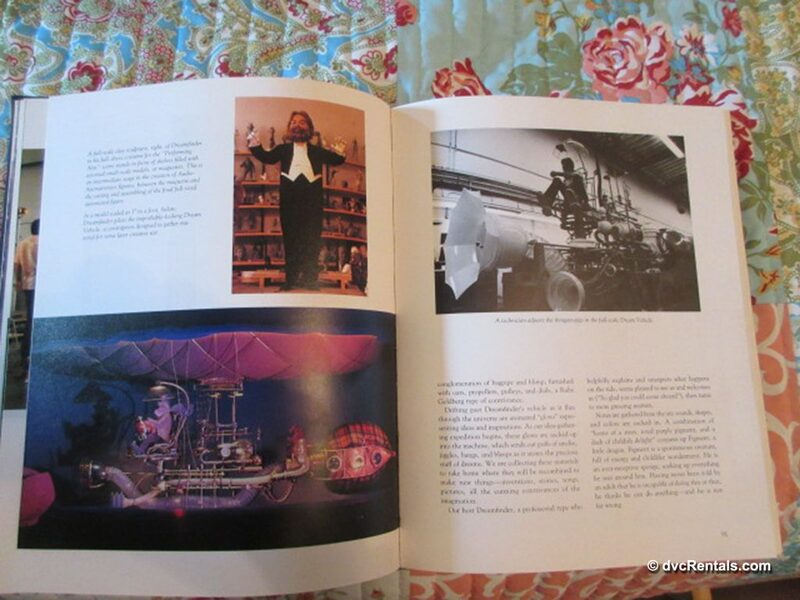 Again, many pictures are included, along with what went into making the movie. 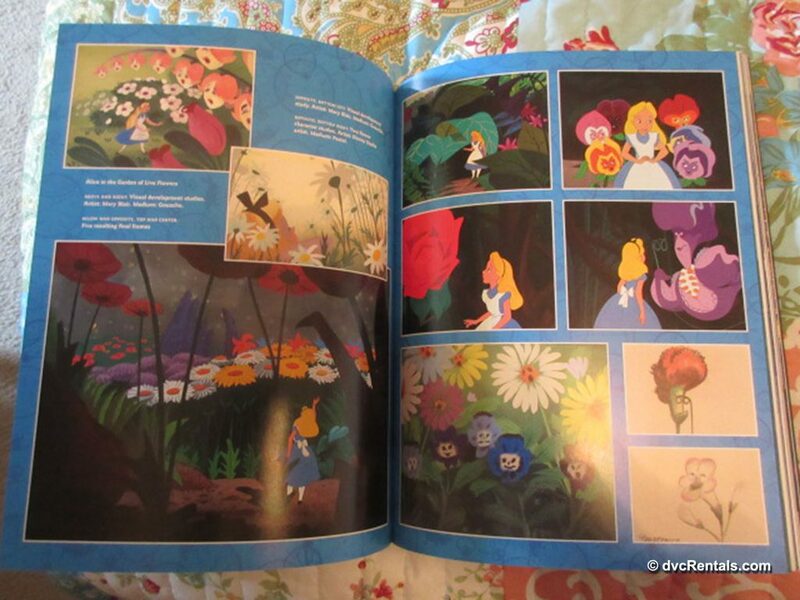 Throughout the book the pictures and illustrations are gorgeous. 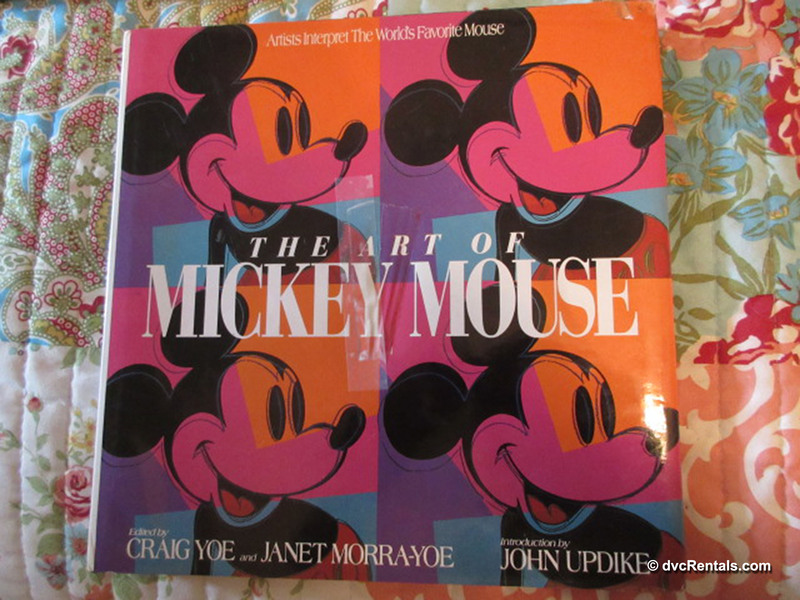 The Art of Mickey Mouse, first published in 1991, has a very detailed intro by the author John Updike. This book is very unique. 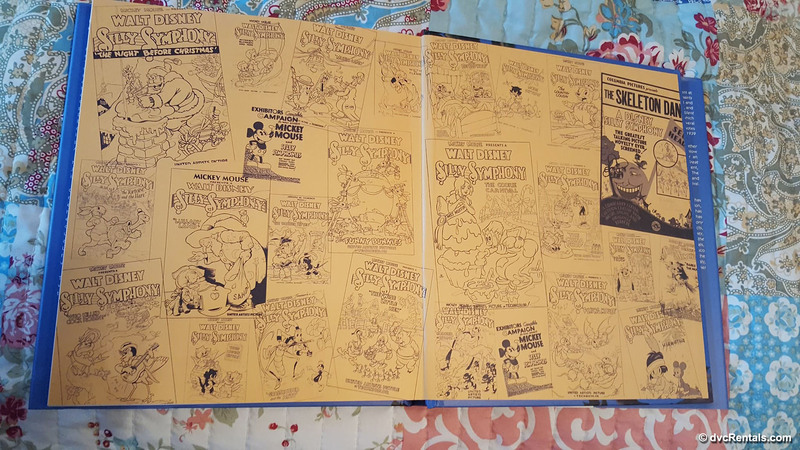 It contains drawings of Mickey done by various artists through the years, many of whom are quite well known. Among those represented are Andy Warhol, Charles Schulz, Keith Haring, Michael Jackson, R, Crumb, Peter Max and many more. Even the artists you may not be familiar with have done a great job. 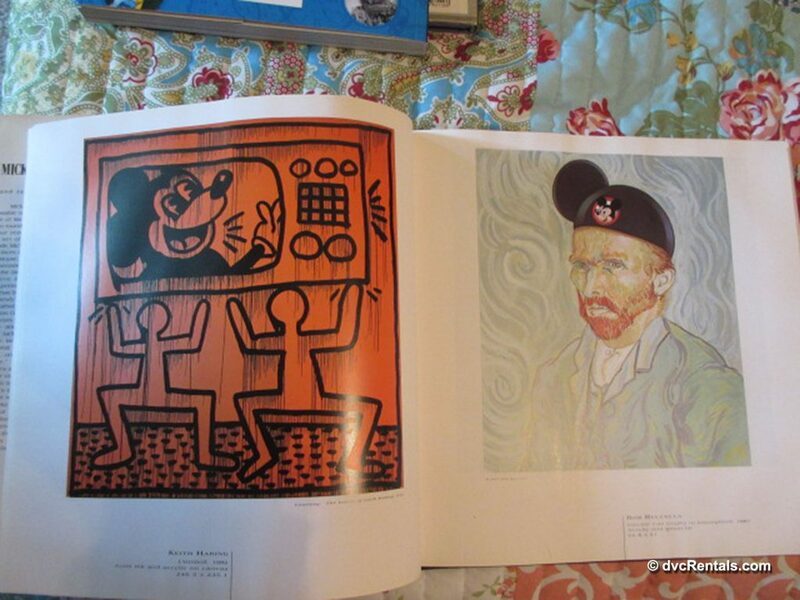 It’s really interesting to see various interpretations of Mickey; most are one of a kind and fascinating to see. For you budding artists, the beginning of the book illustrates how to draw the Main Mouse. Disney: The First 100 Years was co-written by well-known Disney Archivist Dave Smith, and Steven Clark. It was first published in 1999. 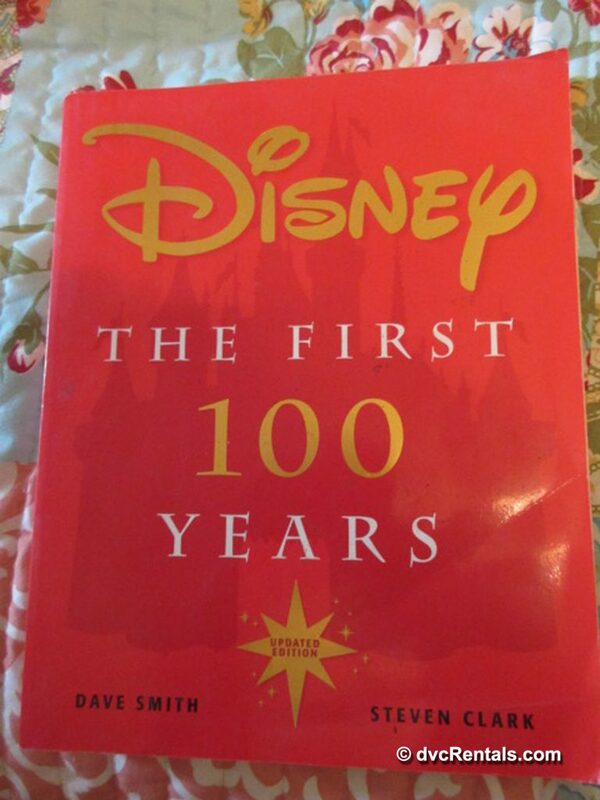 Starting with Walt’s birth in 1901, and ending with Disney happenings of 2001, this book does it’s best to include almost everything the company did within those years. There are easily 1,000 pictures, (early ones in black and white, later ones are color) each with a caption explaining the photo. This is a great book for those who want an overview of everything, but who don’t care to go into much detail. 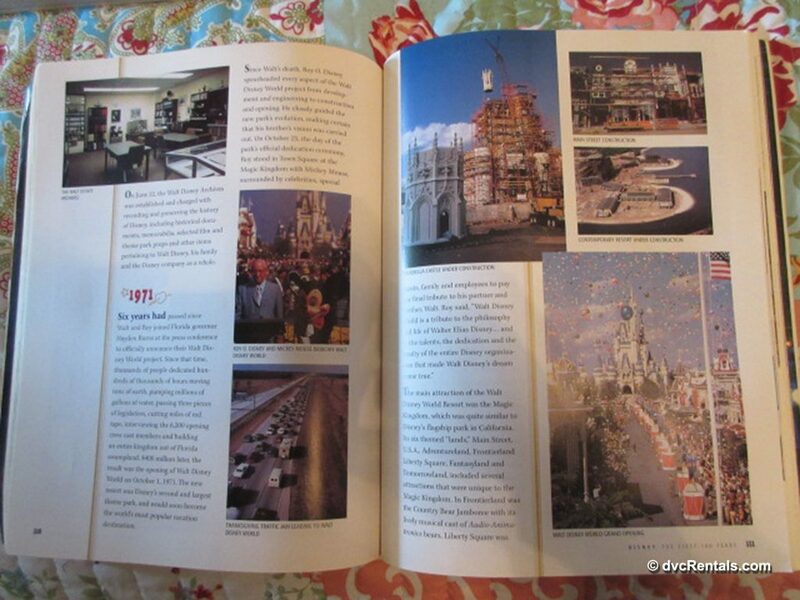 The book literally takes one year at a time and tells the reader what Disney related things were going on that year. 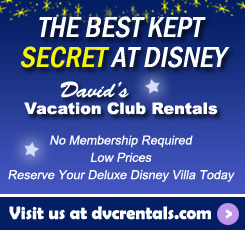 For example, in 1954 Construction began on Disneyland; the TV show Disneyland premiered; The first episode of Davy Crockett aired, 20,000 Leagues Under the Sea opened in movie theaters; Walt’s daughter Diane wed Ron Miller. One book I am going to mention only briefly, because it’s been out of print for a while and, while you can find older copies for a reasonable cost, new ones are very pricey. 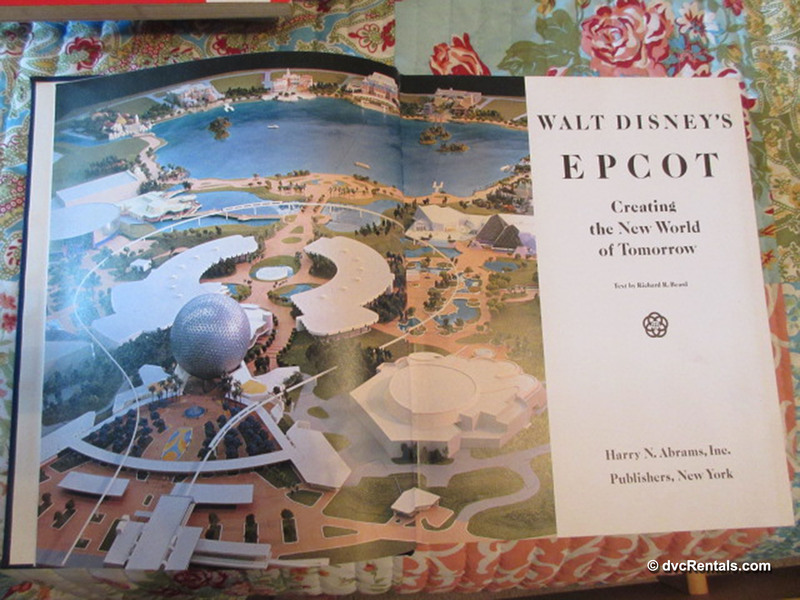 The book is called Walt Disney’s Epcot: Creating the New World of Tomorrow. 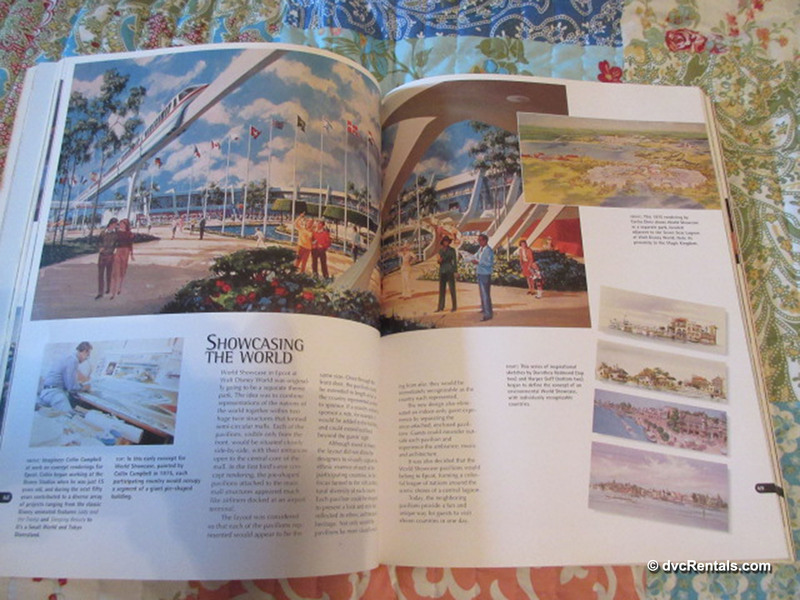 What fascinates me about this book is that although it was published in 1982, the year Epcot first opened, a number of the attractions they discuss were never at Epcot. The powers that be must have changed their minds for some reason regarding some of the planned attractions. Along with reading about the history of the attractions that DID come to be, it’s interesting to read about a few that never came to fruition. You’ll find a lot of concept art, as well as actual photographs. If you like detailed Disney history and behind the scenes information, you’ll like this book a lot. If you are a fan of the Silly Symphonies Series (I sure am! ), and you like beautiful Illustrations, check out Walt Disney’s Silly Symphonies: A Companion Guide to the Classic Cartoon Series. First published in 2006, the book was re-released in 2016 in a revised and updated edition. The latest edition has more and improved artwork, additional production details, and more animation credits. The beginning of the book has a very detailed description of how the Silly Symphonies series came to be. And when I say detailed I am not exaggerating—there are 54 written pages! 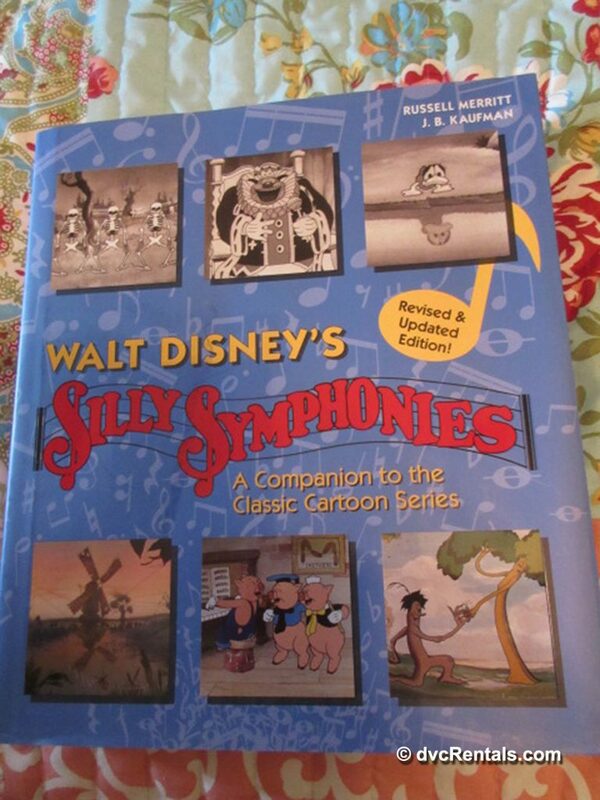 Then the book discusses, in chronological order, each Silly Symphony that was produced. The photos are fantastic. This book is aimed at folks who want to know each and every specific, and it does a great job. 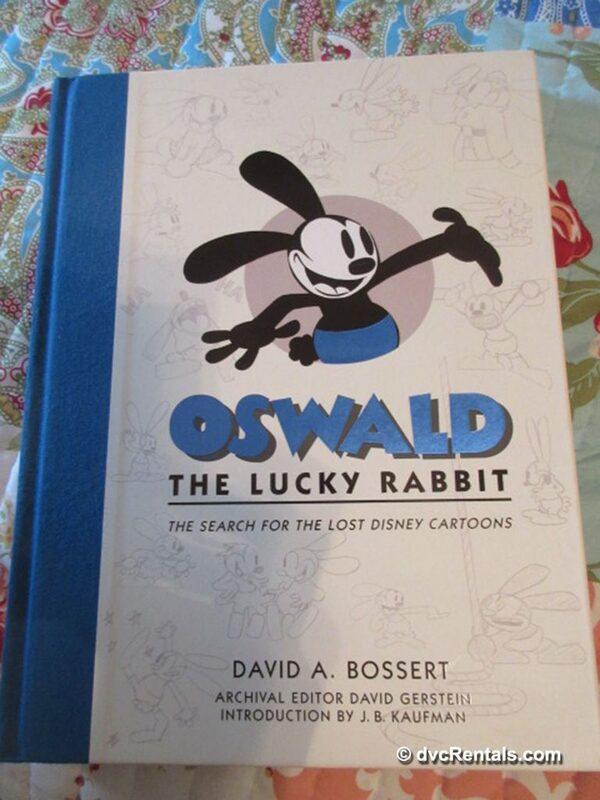 Another book for Disney History aficionados is Oswald the Lucky Rabbit: The Search for the Lost Disney Cartoons. The title of the book describes what it’s about quite well. For those who may not know, Oswald was a character dreamed up by Walt and his main animator, Ub Iwerks. Walt lost rights to the character, and that loss was one of his inspirations for creating a new character—Mickey Mouse! But Walt had made over 20 Oswald films, and the Walt Disney Studios bought back the rights to the character in 2006. This book traces the long journey it took for Oswald to return. 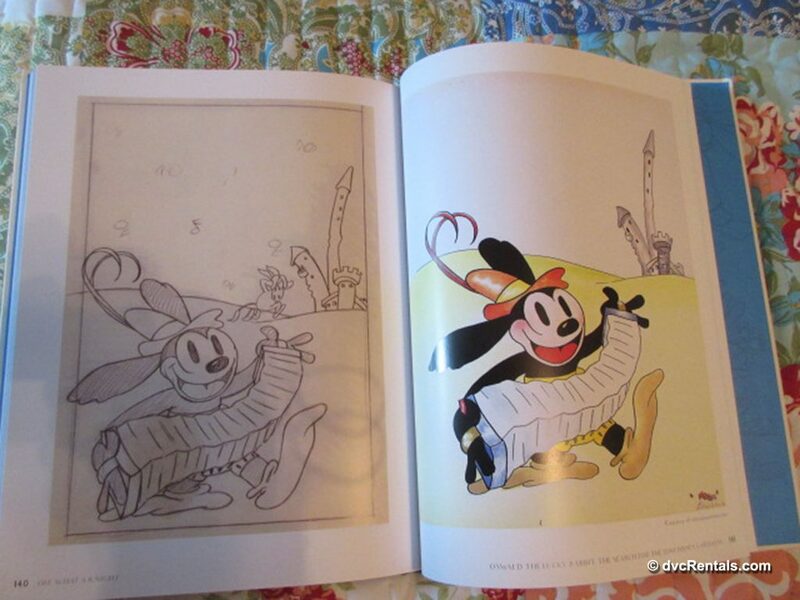 The films Disney made with Oswald are all in here, along with beautiful illustrations. 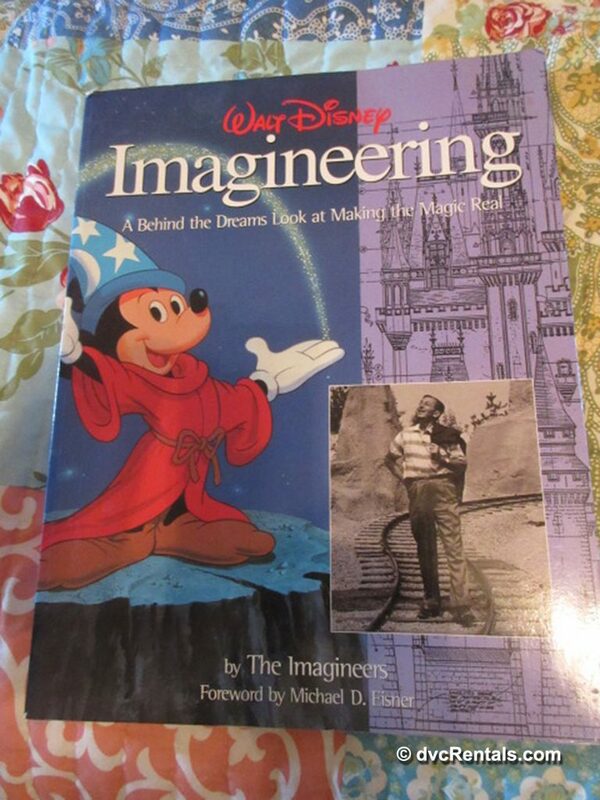 Let’s finish up with a classic: Walt Disney Imagineering: A Behind the Dreams Look at Making the Magic Real. First published in 1996 (with a foreword by Michael Eisner), this is a really fun read for any Disney fan. What it lacks in detail, it makes up for with so much great trivia and super photos. As it focuses on the Imagineers there is a lot of concept art; miniature models of attractions-to-be; artist renderings of the parks and existing attractions; photos of attractions being constructed; how certain special effects are created; and tons more behind the scenes information. There are comments by the Imagineers describing how they got their jobs and how the creative process works at Disney. If you don’t like knowing ‘backstage” information, I suggest you avoid this book. But if you like to know what goes into making the magic, it doesn’t get much better than this. Space limits me mentioning every great Disney book out there. There are just so many! I tried to name a variety of books, hoping that everyone reading this will find something that interests him or her. All of the books are currently available for sale, and with the exception of (as noted earlier) new editions of Walt Disney’s Epcot, are reasonably priced. Don’t forget to check your local library; some of the books are available to borrow. Happy reading!